At JM Lexus, we understand that accidents happen. Buying or leasing a Lexus is a large investment, so if you need Lexus repairs after an accident, don't just visit your local auto body shop -- visit the JM Lexus Collision Center. If it becomes necessary to use your insurance company, know that the team at our Lexus dealership in Margate, FL, is here to help you! Insurance companies provide you with a list of preferred auto body shops to visit because they work with them frequently and they know that the body shop will work easily with them. At their shop they want to control costs but that is often done by using cheap counterfeit parts, substandard materials, and worst of all bad repair strategies. By coming to the JM Lexus Collision Center, you can be confident we're using genuine Lexus parts to ensure your car is running like it should. 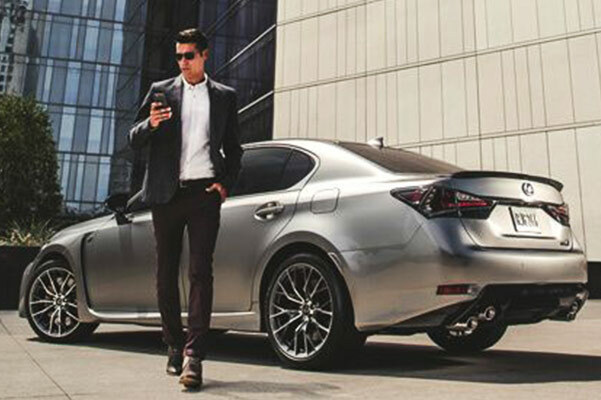 JM Lexus guarantees all repairs for the lifetime of your ownership of the vehicle. We are one of only two Lexus Certified collision centers in South Florida. It's very important that after the repairs, all operating systems are checked, and recalibrated, after even minor damage. Our Lexus service experts will make sure everything is checked before handing you back the keys. The person you speak to when you call in a claim is trained to tell you things to discourage you from going to the shop of your choice. They often read from a script and will say things like: They charge too much, they charge for things other shops don’t, they do procedures we won’t pay for, they take too long to do repairs, and so on. However, it is your vehicle that's getting the repairs and you have the right to have it serviced where you wish. Tell your insurance company you want to work with the JM Lexus Collision Center! Our team works with you every step of the way, and our virtual estimator app can even provide you with a quick estimate on your car's damage. Contact JM Lexus and ask to speak with our collision center specialists!